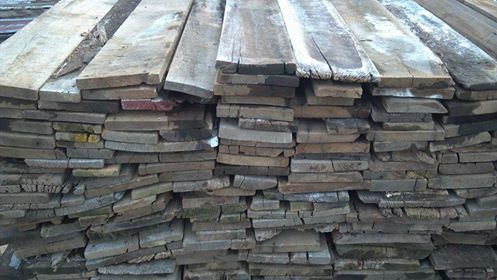 2Brothers is Arkansas' #1 Supplier of Reclaimed and Repurposed Architectural Elements! We specialize in offering the hard-to-find, unique items that consistently pique interest! We do the hard work to bring a timeless flare to the local DIY scene and home market! We cater to a variety of tastes and nearly every budget. Once you've visited 2Brothers, we are confident you'll become a "regular"! That's our aim, and we don't miss!